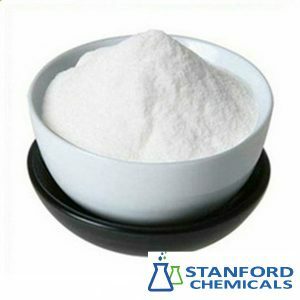 Paracetamol is one of the popular food additives and ingredients in most countries. 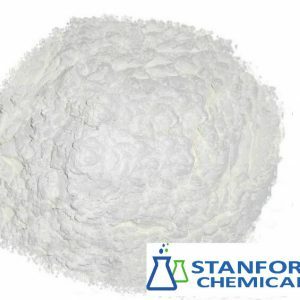 Paracetamol INN or acetaminophen USAN Listeni, chemically named N-acetyl-p-aminophenol, is a widely used over-the-counter analgesic (pain reliever) and antipyretic (fever reducer). Paracetamol is classified as a mild analgesic. It is commonly used for the relief of headaches and other minor aches and pains and is a major ingredient in numerous cold and flu remedies. In combination with opioid analgesics, paracetamol can also be used in the management of more severe pain such as post-surgical pain and providing palliative care in advanced cancer patients. Though paracetamol is used to treat inflammatory pain, it is not generally classified as an NSAID because it exhibits only weak anti-inflammatory activity. The onset of analgesia is approximately 11–29.5 minutes after oral administration of paracetamol, and its half-life is 1–4 hours. While generally safe for use at recommended doses (1,000 mg per single dose and up to 4,000 mg per day for adults), acute overdoses of paracetamol can cause potentially fatal liver damage. The risk may be heightened by chronic alcohol abuse; ethanol increases the number of CYP2E1 enzymes, a cytochrome P450 enzyme that leads to toxic byproducts of paracetamol. 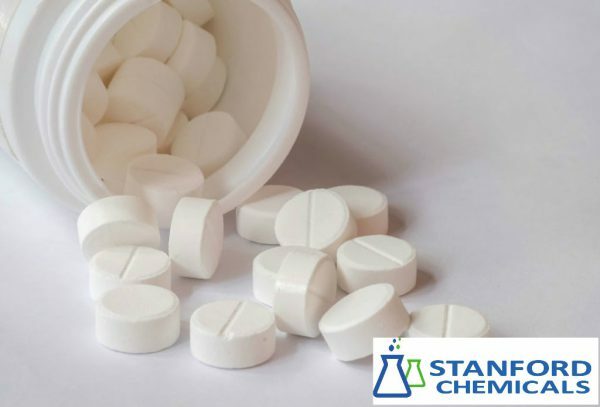 Paracetamol toxicity is the foremost cause of acute liver failure in the Western world, and accounts for most drug overdoses in the United States, the United Kingdom, Australia and New Zealand. 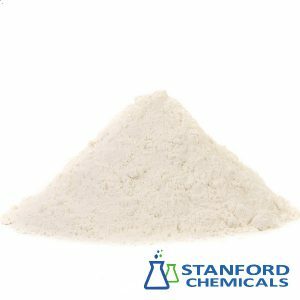 Paracetamol is the active metabolite of phenacetin, once popular as an analgesic and antipyretic in its own right. However, unlike phenacetin and its combinations, paracetamol is not considered carcinogenic at therapeutic doses. 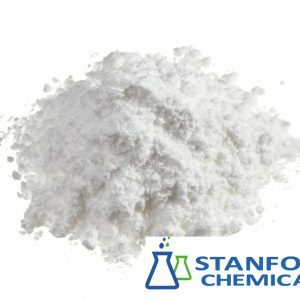 The words acetaminophen (used in the United States, Canada, Japan, South Korea, Hong Kong, and Iran) and paracetamol (used elsewhere) both come from a chemical name for the compound: para-acetylaminophenol and para-acetylaminophenol. 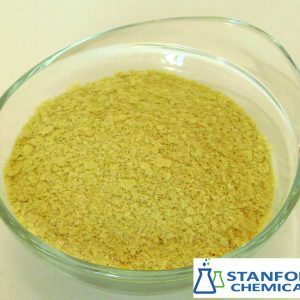 In some contexts, it is simply abbreviated as APAP, for acetyl-para-aminophenol.